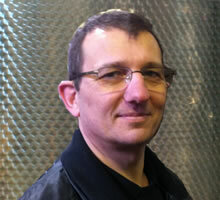 David started in the beverage industry in 1976 producing wine and cider at his family’s business in Sussex. 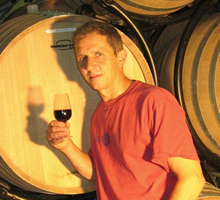 He has a Master’s degree in Oenology and has worked in many facilities worldwide, large and small, traditional and modern. He has a wealth of experience in production, equipment and quality control. Fred has over 20 years’ experience as a mechanical engineer working with a wide range of equipment including packaging and process equipment, refrigeration and heating, design and maintenance. He is involved with the installation and commissioning of our equipment as well as providing a round the clock support service during the harvest period.